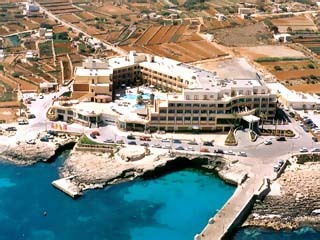 3 Hotels found in Malta! Open All Year... 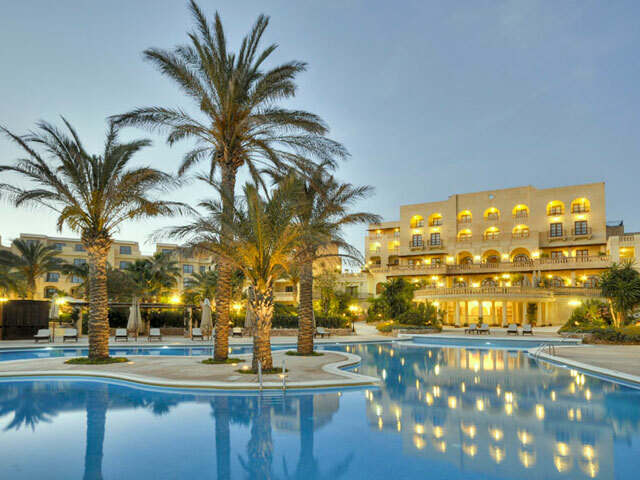 The Kempinski Hotel San Lawrenz, the gem of Gozo, was built on the far west side of Gozo near the small village of San Lawrenz within easy reach of all the sites and places of interest on the island. 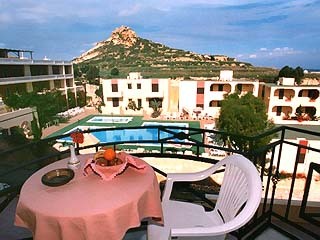 Open All Year... Overlooking Marsalforn Bay, the Atlantis Hotel and the Diving Centre are situated in a tranquil area just 5 minutes walk from the sea front and centre of Marsalforn.